Please note a tourist tax is now applicable and is payable on arrival at your accommodation. 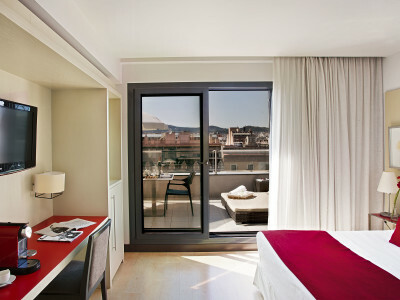 After booking your flight and activities, it’s time to organise your accommodation in Barcelona. 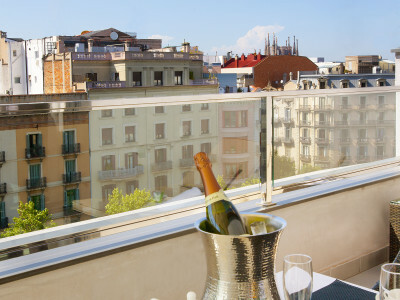 We can use our close ties to the best four-star hotels in Barcelona to give you accommodation that is of excellent quality at attractive prices. Please note that a tourist tax is payable upon arrival at your accommodation.